Known by many as the British 24, Spooks had an impressive ten year run on British television (airing as MI-5 in the U.S.), with a mixture of glossy production values and fast paced action and intrigue striking a chord with viewers, leading to the series' huge fan base. 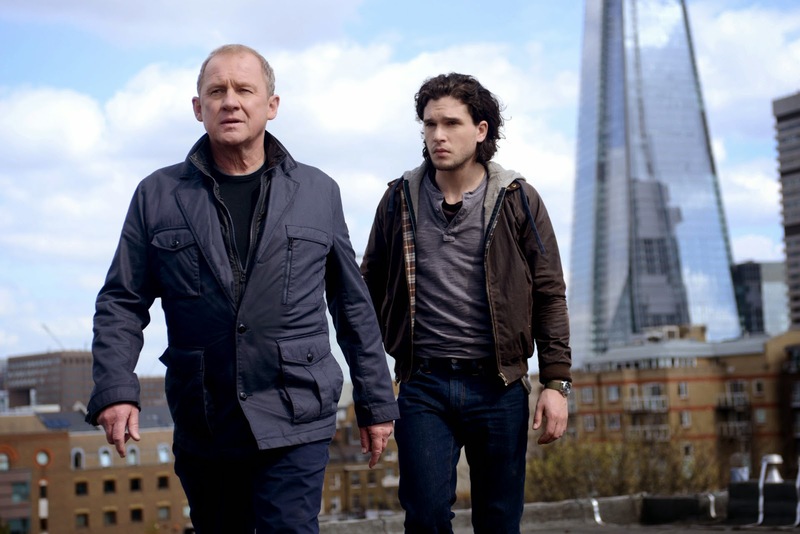 The adventures of veteran spy Harry Pearce (Peter Firth) and MI-5's counter terrorism division Section D came to an end in 2011, but Spooks is back in a big way with Spooks: The Greater Good opening in cinemas this Summer. 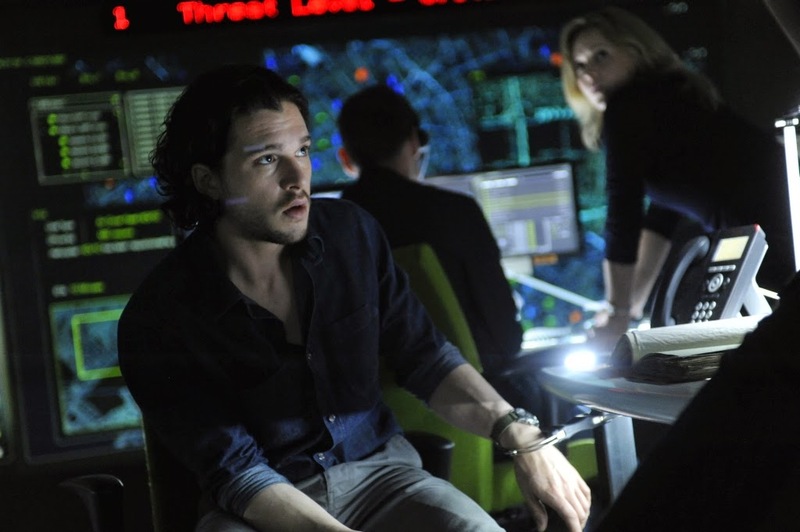 With Game of Thrones Kit Harrington taking the lead, The Greater Good continues where the show left off, with Harry Pearce forced to resign as the head of Section D in question after charismatic terrorist leader Adem Qasim (Elyes Gabel) escapes custody, putting Herry's leadership and loyalties into question. With MI-5 on it's knees and an attack on London looming, Pearce brings in former agent Will Holloway (Harrington) to investigate Qasim's escape, only for him to uncover a vast conspiracy. Fans of the show will no doubt eat this up, but the vast mythology the show built up over ten years shouldn't put anybody off. This seems perfectly aimed at newcomers, and if the action and story telling that made the show so great is present here, this should be well worth keeping an eye on. 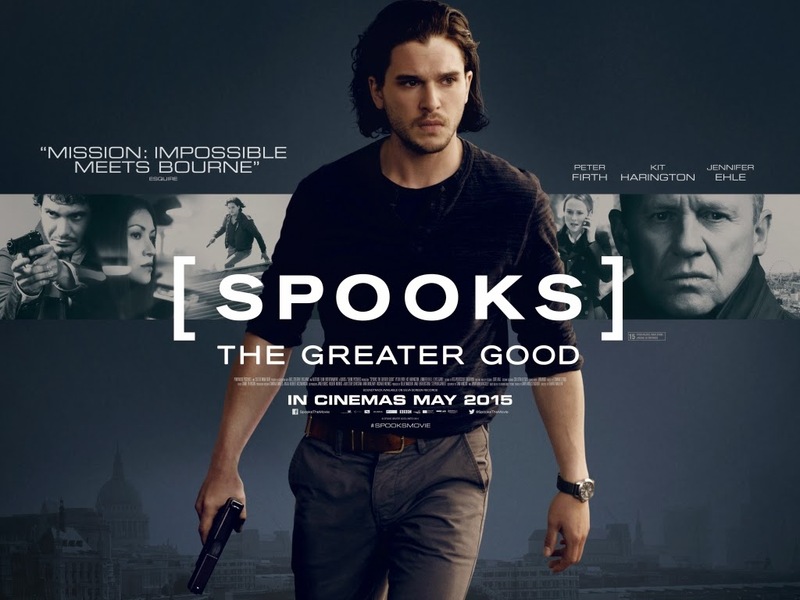 Spooks: The Greater Good hits cinemas on this side of the pond on May 8th.